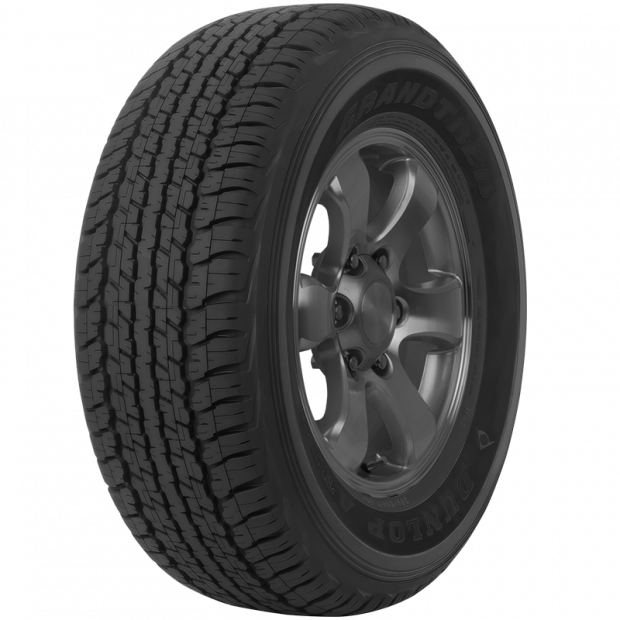 The Dunlop Grandtrek AT22 is for the 4x4 owners who are looking for performance both on and off road and in many different conditions. On road there is no compromising on wet traction, steering response and stability. Off road the reinforcement structure of the tyre reduces risks that off road hazards could impose. Grandtrek AT22 is the choice if you like to mix up your driving surfaces, from the wide open road, to a tight, twisted bush track. Reinforced Tyres A common problem with 4WD on road tyres is damage to the sidewall, especially when you are on rough terrain. 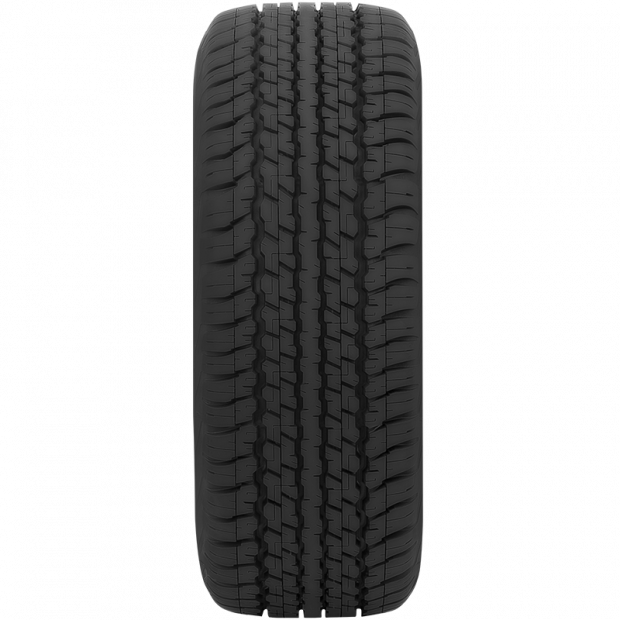 Dunlop has reinforced the sidewall of the GRANDTREK AT22 so there is have less chance that the internal structure of the tyre will get damaged. This internal damage can usually be detected by small bubbles on the sidewall of the tyres, which can lead to blown out tyres if not replaced immediately. Fortunately, the risk of this is greatly reduced with the GRANDTREK AT22 thanks to the reinforced properties. More Durable Case Construction When you look at the GRANDTREK AT22, you will immediately notice that this is a very sturdy tyre, especially when you start to compare the GRANDTREK AT22 with other tyre brands and their tyre case constructions. Reduced Breaking Distance and Superior Handling Customers who use the GRANDTREK AT22 can also count on a reduced breaking distance, no matter the surface you are driving on. Even in wet driving conditions, the GRANDTREK AT22 will reduce the time it takes for your vehicle to stop considerably. 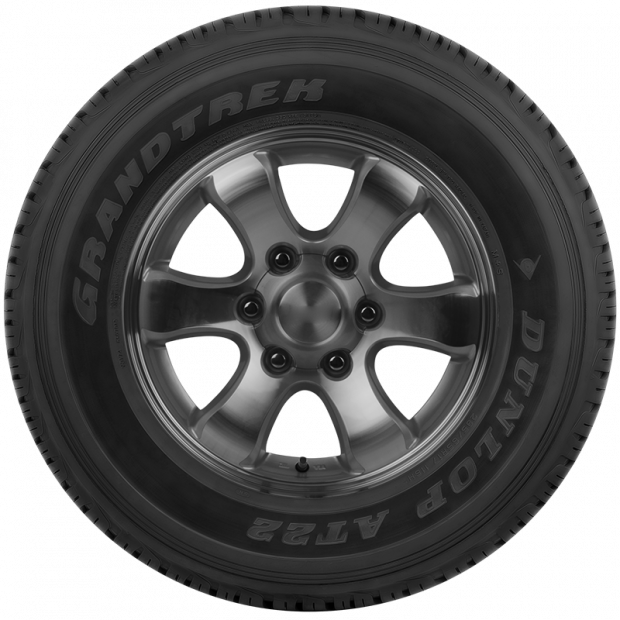 In addition to reduced breaking distance, GRANDTREK AT22 tyres will also give you superior handling. It does not matter if you are driving on a normal road or dirt road, with the GRANDTREK AT22 you will always have great grip on any driving surface. Endorsed by 4WD Manufacturers When you buy a new 4WD, the chances are high that these tyres are the ones you are going to be given or recommended. The GRANDTREK AT22 is endorsed by many 4WD manufacturers and the preferred tyres of many people who have experienced the convenience and extra driving comfort of Dunlop tyres. Many Sizes Available Even though the GRANDTREK AT22 was made with the Toyota LandCruiser in mind, they can be used for other 4WD vehicles as well. These particular tyres are available in a wide range of sizes, so they the ability to match the application you need. Are you not entirely sure what particular size you need? Then do not hesitate to call our customer support team or use our smart tyre search tool for your particular make and model of car.